Mt. Seorak is among others, Korean favorite mountain. With fantastically-shaped rocks and waterfall, dense grove, deep valley, clean water, ... both in name and reality, it is the best mountain in South Korea. 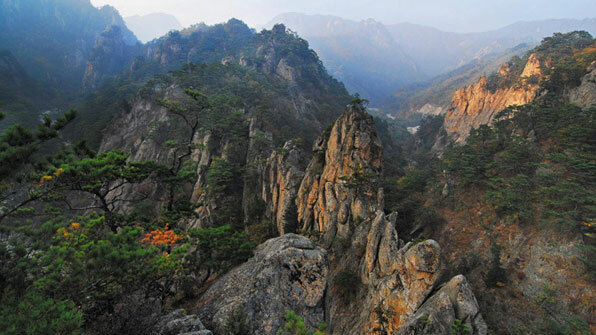 Manggyeong-dae, the Nae-Seorak's observatory is the best place to see the Seorak Mountain's stunning rock formations and valleys along the ridge. Manggyeong-dae is known to boast stunning scenery which is comparable to one of China's major tourist attractions, Zhangjiajie National Forest Park(張家界). Manggyeong-dae finally will be opened to the public temporarily from the first day of the Oct,2016. After 46 years, since Mt. 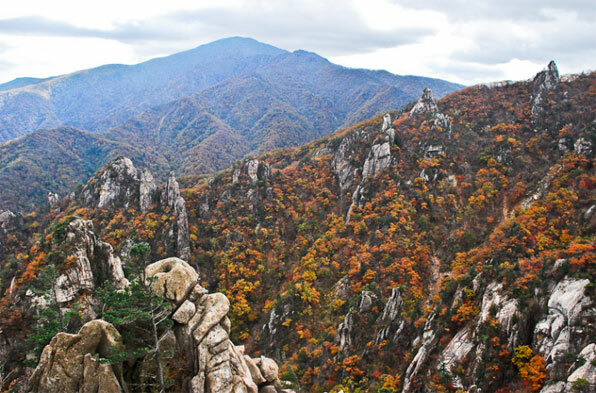 Seorak became national park in 1970. Since 1970, visitors access to Manggyeong-dae has been prohibited to preserve forests and to prevent accidents, etc. 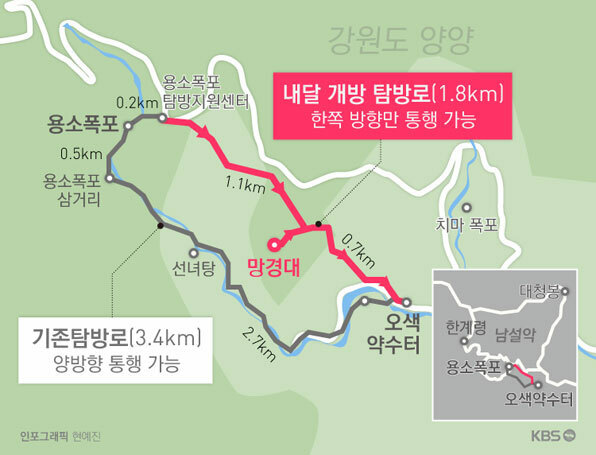 Korea National Park Service will decide whether to open Manggyeong-dae to local and tourists after temporary opening ends on November 15th.